The Trump administration may not enforce new policies that make it more difficult for immigrants to obtain asylum due to gender or gang violence, a federal judge in Washington, D.C., said Wednesday. In a rare move, the judge then ordered the government to bring several of the migrant-plaintiffs back to the United States for new asylum hearings. Former Attorney General Jeff Sessions issued new guidance stating that vulnerability to gangs or domestic violence would generally not be a sufficient basis to show credible fear during an expedited removal proceeding. The Department of Justice administers immigration courts, thus placing them under the AG’s direction. The plaintiffs in Wednesday’s case are 12 adults and children from Central America who sought asylum in the U.S. for fear of persecution by gangs or abusive partners. 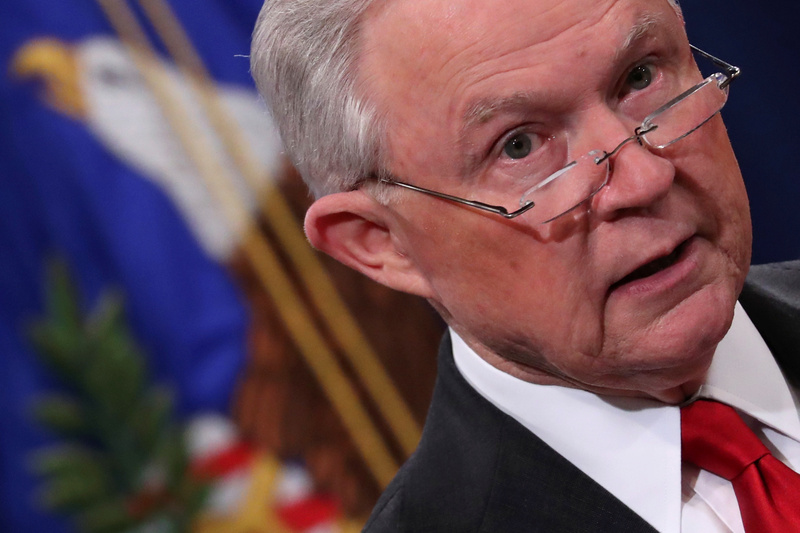 Though immigration officers found their accounts believable, under Sessions’ revised rules they failed a credible fear determination and were slated for deportation. The migrants challenged the new policies in court, represented by the ACLU and UC Hastings Center for Gender and Refugee Studies. The plaintiffs asserted the Justice Department’s revisions violated the Immigration and Nationality Act (INA) and the Administrative Procedure Act (APA). “The court holds that it has jurisdiction to hear plaintiffs’ challenges to the credible fear policies, that it has the authority to order the injunctive relief, and that, with the exception of two policies, the new credible fear policies are arbitrary, capricious, and in violation of the immigration laws,” Sullivan’s decision reads. The judge then said that six of the plaintiffs who have already left the United States should return to have their claims reassessed. Sullivan is currently presiding over Michael Flynn’s criminal case. The Justice Department will consider an appeal.